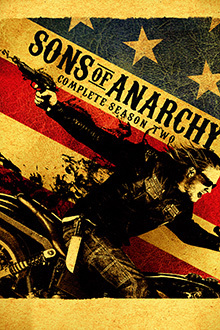 Season 4 begins with SAMCRO fresh out of jail and back into Charming. Upon their arrival, they encounter new law enforcement and head right back to business. 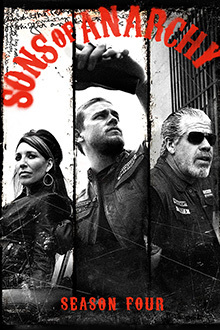 The club is pressed with a decision that could challenge what SOA has always stood for and brings forth an unlikely alliance. 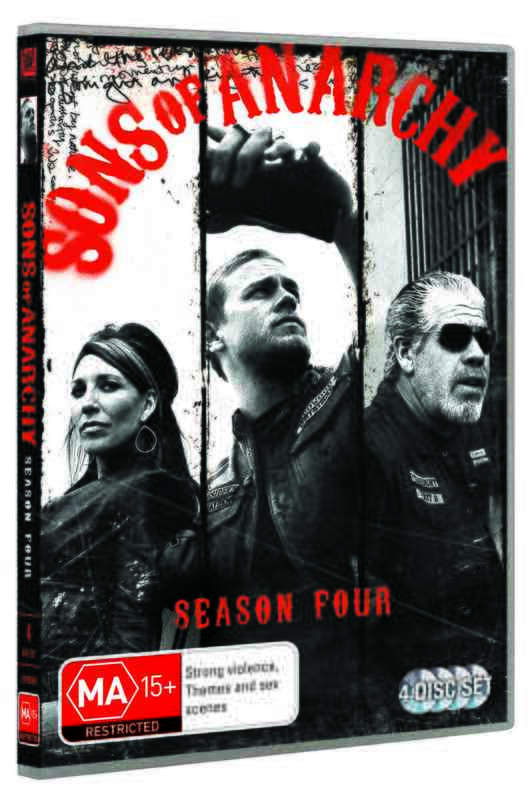 With Jax fresh out of a jail and the birth of his newborn son, he is forced to put new plans into motion that could affect the club and ultimately his family.